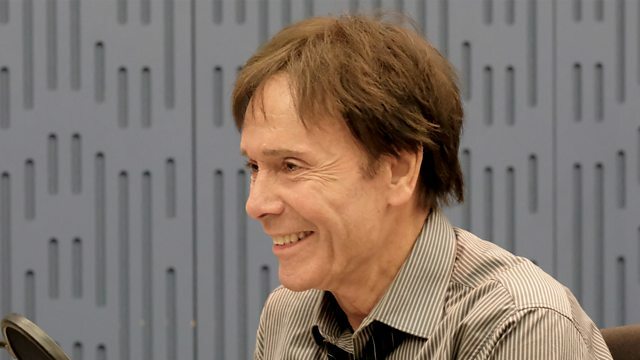 Sara Cox and Emma Freud are joined by Sir Cliff Richard, Sophie Hannah, Suba Das and René Redzepi for an eclectic mix of conversation, music and comedy. With music from Sir Cliff Richard and Ed Harcourt. 'Rise Up' is available on 23rd November on Warner Music Entertainment. 'The Cat in the Hat' runs at Leicester Curve from 8th December to 12th January, then tours the country until 21st April. 'The Noma Guide to Fermentation' is available now. 'Beyond the End' is available on 23rd November on Point of Departure. Ed is playing at The Stoller Hall, Manchester on 30th November, Royal Liverpool Philharmonic Hall on 2nd, Brudenell Social Club, Leeds on 3rd and Tabernacle, London on 4th December. 'How To Hold A Grudge' is available now.